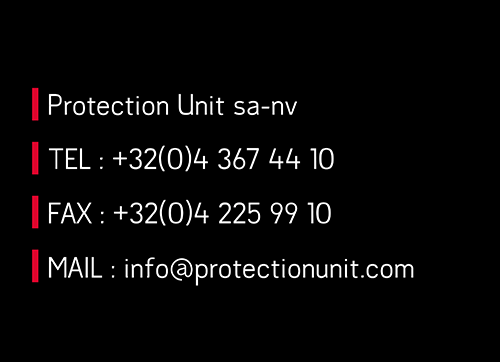 Expertise for securing corporate access. 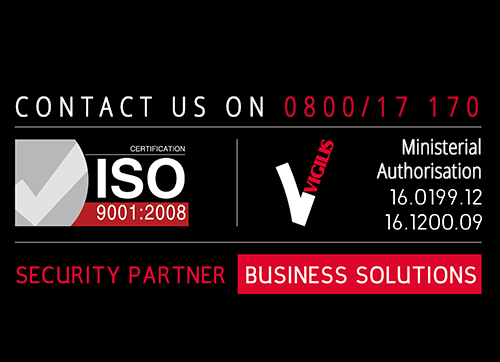 Identify the weaknesses that threaten the security of your business. 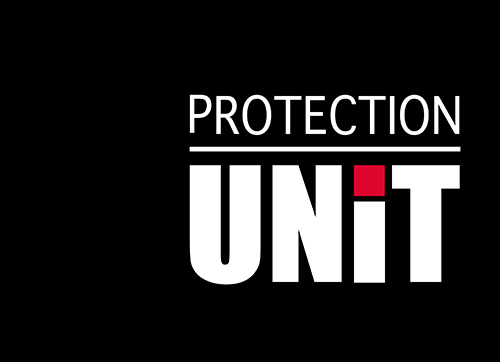 Thanks to the experience gained in the field of protection, safety and security, the Protection Unit carries out a risk analysis as part of the preparation of each mission. For your company this means concretely identifying areas of weakness and threats that threaten the safety of the company or a site and proposing an action plan with practical and adequate provisions to remedy it. 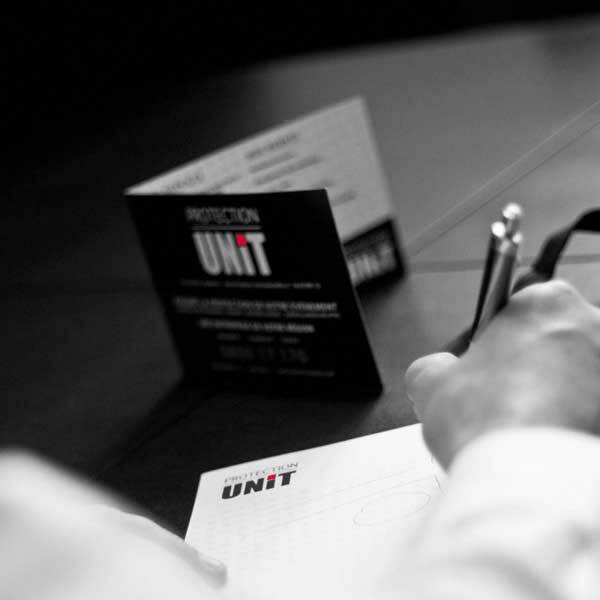 An external analysis mission can be carried out independently of a protection unit guarding contract, which guarantees you total objectivity on the advice given. A vulnerability analysis accurately tracks all areas to be secured, such as: access controls, production and storage areas, security guarding, closing perimeter, video surveillance, etc. In order to improve the security of your site, we can also offer you a series of effective technological means.